This will be JJ McCabe's first attempt to win a Dail seat. He previously ran unsuccessfully in 4 local elections. McCabe is running as an Independent in Clare. 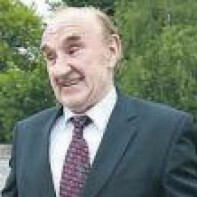 In 2005 the 73 year old farmer earned an €18.8m sum in the biggest land deal in Clare.